Mona Badie and Jenn Salter Join the Connect Team! Cucalorus proudly announces that Mona Badie, Chief Information Officer and Chief Digital Officer for GE Hitachi Nuclear, has joined the Cucalorus Connect team as Executive Board President. After being a keynote speaker in 2017 and serving on the Executive Board as a member in 2018, Badie will assume the President role from Randall Johnson of the North Carolina Biotechnology Center. We are also pleased to announce that Jennifer Salter returns for a second year as the Connect Coordinator. Learn about both of them below, and welcome them to the team once again! 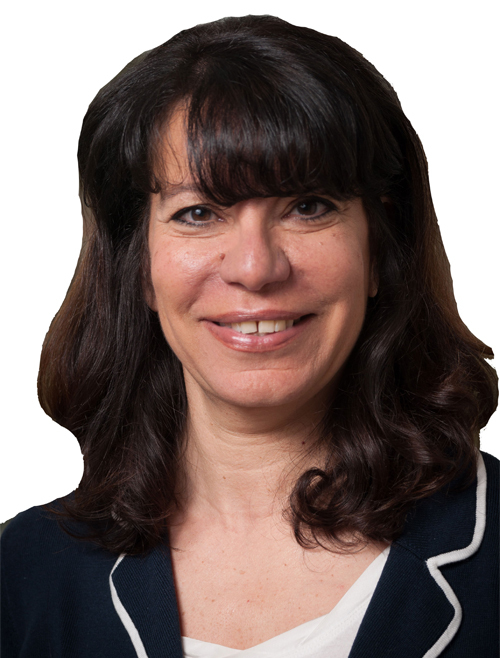 Mona Badie, a 14-year GE veteran, is Chief Information Officer and Chief Digital Officer for GE Hitachi Nuclear. GEH is a $1B business based in Wilmington, with more than 2,000 professionals serving customers around the globe. In this role, which she assumed in August 2015, Mona is responsible for all Information Technology systems and processes as well as Digital Transformation and Commercial Software, including the Industrial Internet efforts. Prior to GE, Mona held various leadership positions at Fitch Risk and Polaroid. Mona earned her Masters of Science in Electrical Engineering from Purdue University, and her Bachelor in Electrical Engineering from Alexandria University, Egypt. Mona is married with two children. She resides in Wilmington with her husband. Jennifer joins Cucalorus Festival with both nonprofit and corporate experience specializing in marketing communications, sales, exhibit management and environmental advocacy. 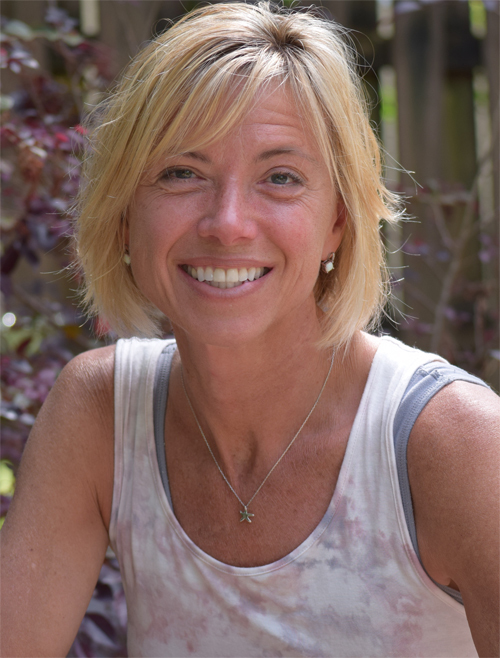 As a master gardener and pilates instructor, she is an artist at heart who thrives in creating beauty in spaces, working with people and in places that appeal to the human spirit. She received her BA in graphic design from Penn State University.